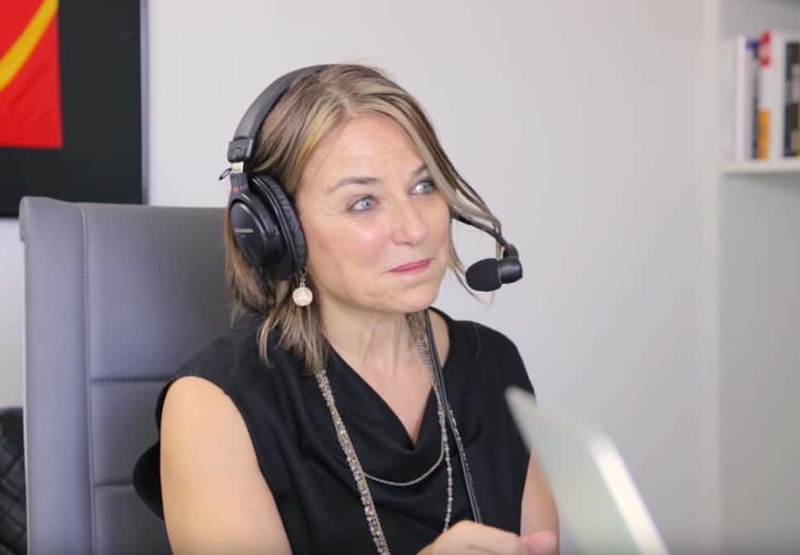 When it comes to talking about sexuality, desire and successful relationships, Esther Perel is an erudite and visionary therapist who shares many insights and fascinating perceptions about modern love and relationships. Her popular TED Talk has been viewed close to 3 million times. She recently appeared on Lewis Howe’s podcast, The School of Greatness. This is a wonderful interview that’s well worth listening to for the whole 75 minutes. Watch the video below to see Esther Perel’s interview.